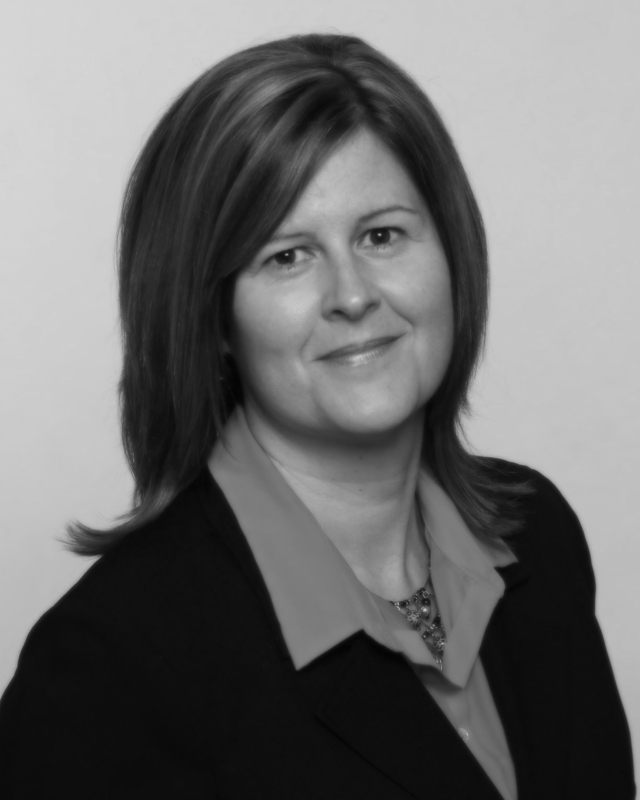 Ana Kleer began her career with TD Bank Group in 2006 and has held various positions with the bank. She draws on her 12 years of training and experience in the financial industry with a focus on fostering strong client relationships and helping customers achieve their personal and financial goals. Ana's experience with Investment and Wealth plans allows her to help families balance life events with financial considerations. She starts by first understanding their current financial situation and identifying potential issues, and then recommending strategies and solutions. Ana speaks Portuguese, Dutch and Spanish. She is passionate about the following causes: sustainable agriculture and poverty alleviation. Ana lives in Cottam with her husband and their two children. In her free time, she enjoys spending time with her family, reading and travelling.